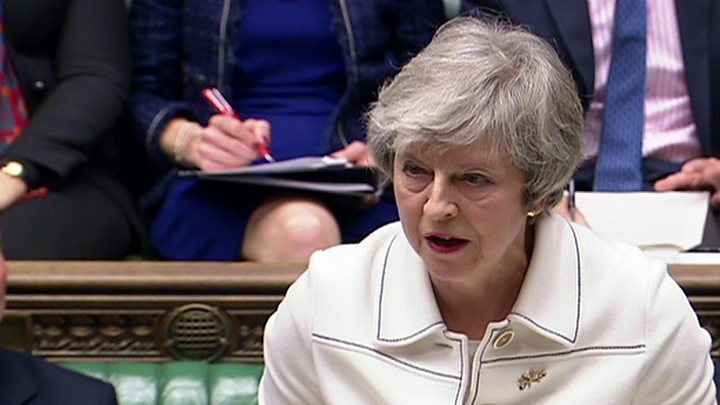 MPs are preparing to vote on whether to back Theresa May’s deal for leaving the European Union. The so-called “meaningful vote” will take place later as five days of debate on Brexit comes to an end. Mrs May has called for politicians to back her deal or risk “letting the British people down”. But with many of her own MPs expected to join opposition parties to vote against the deal, it is widely expected to be defeated. MPs will also be able to suggest amendments that could reshape the deal before voting starts at around 19:00 GMT. The prime minister addressed her backbench MPs on Monday evening in a final attempt to win support for her deal – which includes both the withdrawal agreement on the terms on which the UK leaves the EU and a political declaration for the future relationship. 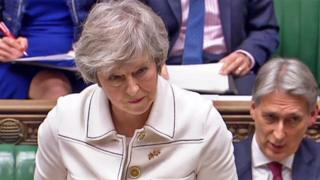 Mrs May also tried to reassure MPs over the controversial Northern Irish “backstop” – the fallback plan to avoid any return to physical border checks between the country and Ireland. She pointed to new written assurances from the EU that the contingency customs arrangement being proposed would be temporary and, if it was ever triggered, would last for “the shortest possible period”. Mrs May will address her cabinet on Tuesday morning, before the debate resumes at lunchtime. But many Tory MPs and the Democratic Unionists remain adamantly opposed to the deal. About 100 Conservative MPs and the Democratic Unionist Party’s 10 MPs could join Labour and the other opposition parties to vote it down. The deal suffered a heavy defeat in the House of Lords on Monday night, as peers backed a Labour motion by 321 votes to 152. While the vote carries no real weight, as peers accepted MPs should have the final say, the motion – which also rejected a “no deal” scenario – expressed “regret” that Mrs May’s deal would “damage the future economic prosperity, internal security and global influence” of the UK. Five Conservative Brexiteer MPs who have been critics of the withdrawal agreement have now said they will support the government though, including Sir Geoffrey Clifton-Brown and former Public Accounts Committee chairman Sir Edward Leigh. 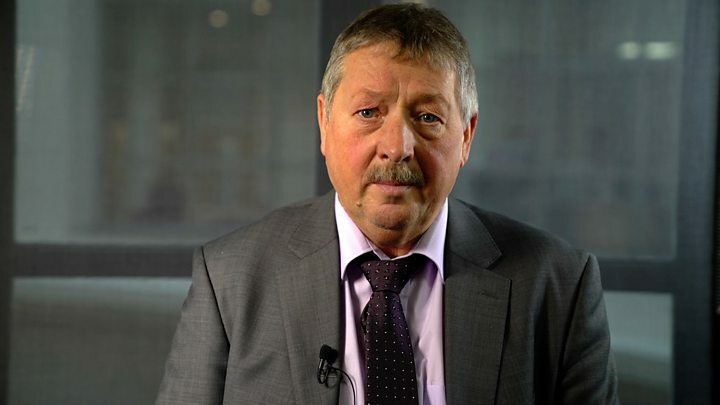 Labour backbenchers John Mann, Jim Fitzpatrick and Sir Kevin Barron will also back the deal, along with MP Frank Field – who resigned the Labour whip last summer. Brexit Secretary Steve Barclay said it showed there had been “progress” and that the government had been “working hard” to win support, but he admitted to the BBC’s Politics Live that gaining support was “challenging”. A number of amendments to Mrs May’s deal have been put forward by MPs to try to make changes to it in Parliament. Proposals include giving MPs a vote on whether to implement the backstop, putting a time limit on how long the backstop could last and rejecting leaving the EU without a deal. The Commons Speaker, John Bercow, will decide which ones can go forward to be voted on just before the vote on the deal itself. Speaking to his own backbenchers last night, Mr Corbyn again condemned the deal and reiterated his call for a general election if it is voted down by Parliament. He also promised Labour would call a no-confidence vote in the prime minister “soon”. If the vote is rejected by MPs, Mrs May has three sitting days to return to Parliament with a “Plan B” option. 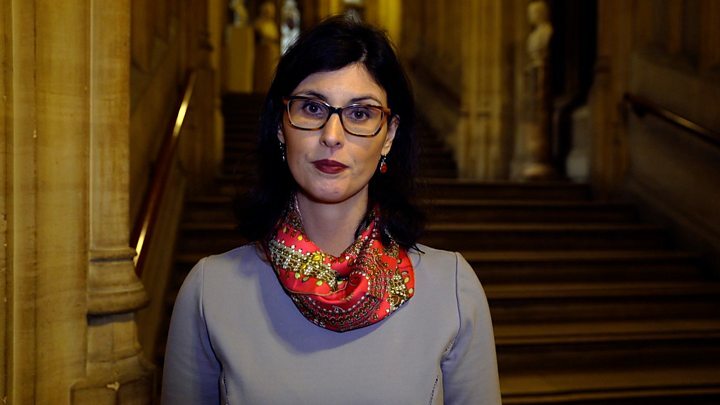 Some have suggested she would head to Brussels on Wednesday to try to get further concessions from the EU, before returning to the Commons to give a statement about her new proposal by Monday. This could then be put to a vote by MPs. If this also fails, there is a proposal put forward by senior Conservative backbenchers Nick Boles, Sir Oliver Letwin and Nicky Morgan for a “European Union Withdrawal Number 2 Bill”. This would give ministers another three weeks to come up with another plan and get it through Parliament. If this doesn’t work either, they propose giving the responsibility of coming up with a compromise deal to the Liaison Committee – which is made up of the chairmen and chairwomen of all the Commons select committees, drawn from opposition parties as well as the Conservatives. This proposal in turn would have to be voted through by MPs. However, Commons Leader Andrea Leadsom told BBC Newsnight that Mrs May remained intent on fighting for her agreement. In another development, a cross-party group of anti-Brexit politicians has published proposed legislation to bring about another referendum to ask the public whether they want to remain in the EU or leave under the prime minister’s deal. The MPs behind the draft legislation point out that Article 50 – the two-year process by which an EU member can leave the bloc – would have to be extended in order for another referendum to take place, meaning the UK would remain a member beyond 29 March. 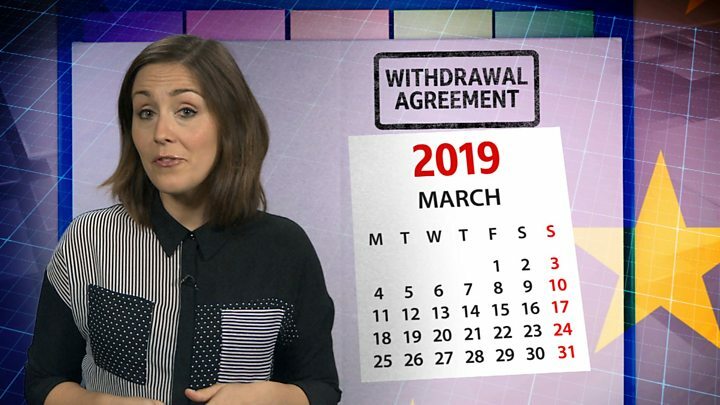 But, unless new legislation is introduced, the default position will be that the UK leaves the EU on that date with no deal. A “no-deal” Brexit is where the UK would cut ties with the European Union overnight without a transition period. Previous articleWhich affects health more – DNA code or ZIP code?